Renegade Five confirmed at Get Away Rockfestival! 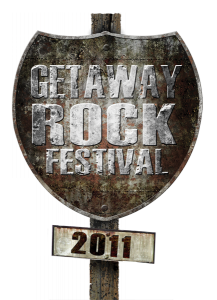 Renegade Five is now confirmed at Get away rockfestival in Gävle July 9th. The band is on stage 1350/Monster stage. supporting Accept and Hammerfall!